We choose our services based on what is best known to us. While we always keep your safety in mind when arranging trips it is your responsibility to take all the precautionary measures and use the life vests etc. that are provided. We try to include this information with each trip but the final information about how to get to the starting point of your trip will be sent to you two to three weeks before departure. In Europe, public transport will usually get you to the starting point so we don’t usually include airport transfers. You can, however, contact us if you would like an airport transfer and we will arrange for it. In Asia, where public transport can be unreliable and difficult to follow, an airport transfer is usually included in the trip price. In Africa too this is usually the case but, if there is no airport transfer included and you would like us to arrange one, feel free to contact us. It always pays to keep the weather in mind when packing. Also, always pack light. Remember that there might be baggage restrictions on plains, buses and trains. 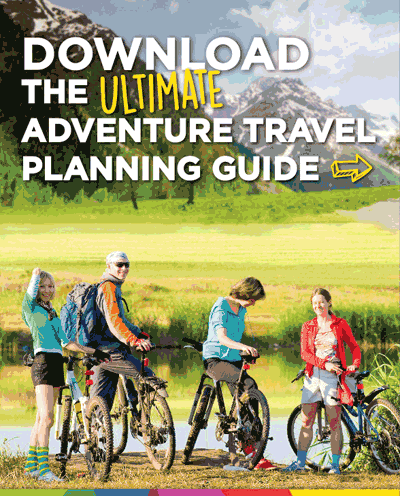 For more general guidelines look at the ‘before you go’ page of your trip. On booking you will receive details about packing for the trip and, before your departure, you will receive a comprehensive packing list. We usually provide all the special equipment that you might need. Any special equipment that will not be provided will be mentioned on the trip page. This depends on the activity you are taking part in. Usually you don’t need anything above a basic level of fitness. Diving doesn’t require you to know how to swim but it is advisable that you take part in water sports with some knowledge of swimming as it can help. We do not cover insurance of any form in our vacations but we strongly recommend that you get yourself covered. 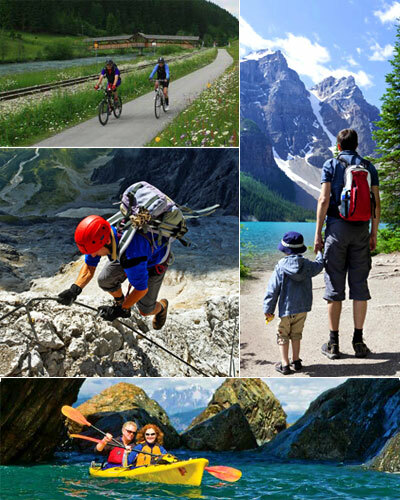 We can help with special insurance meant for adventure trips – please refer to our ‘insurance’ link.